MMO MMORPG Games List·Guns Up! Guns Up! 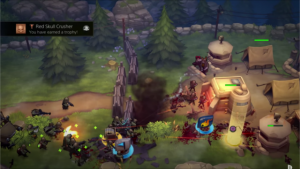 is a free-to-play strategy game developed by Valkyrie Entertainment for PS4 and is available for download on Steam for PC. 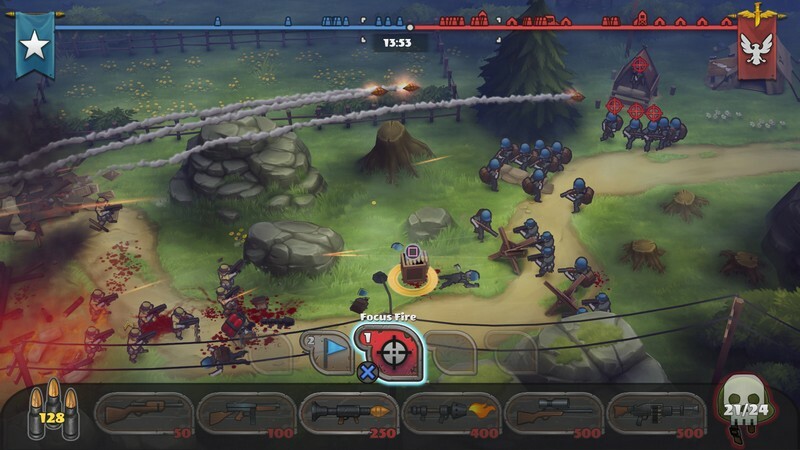 As a mashup of Tower Defense and RTS Guns Up! 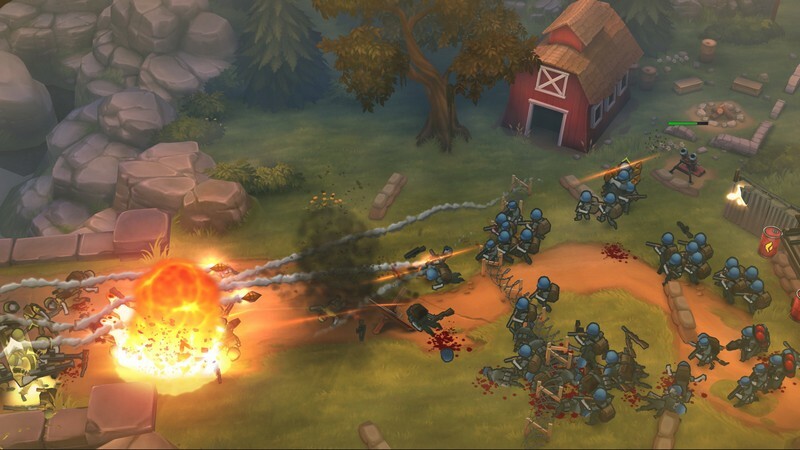 puts players in control of the battlefield, deploying units to wreak havoc on their opponents' bases. 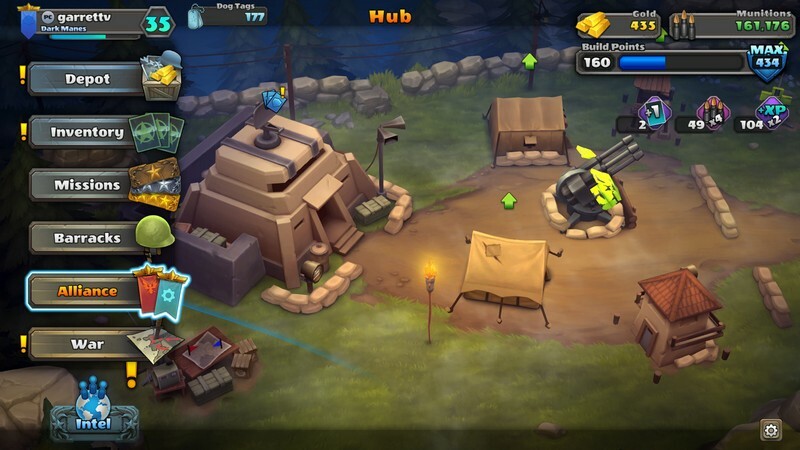 Tons of eager strategists are ready to take over the world, but you're going to have to show them why you're a force to be reckoned with. With so many kinds of strategies to explore and Seasonal rankings you'll always have the chance to prove yourself! Real-Time Battles: Be ready to strategize on the fly! 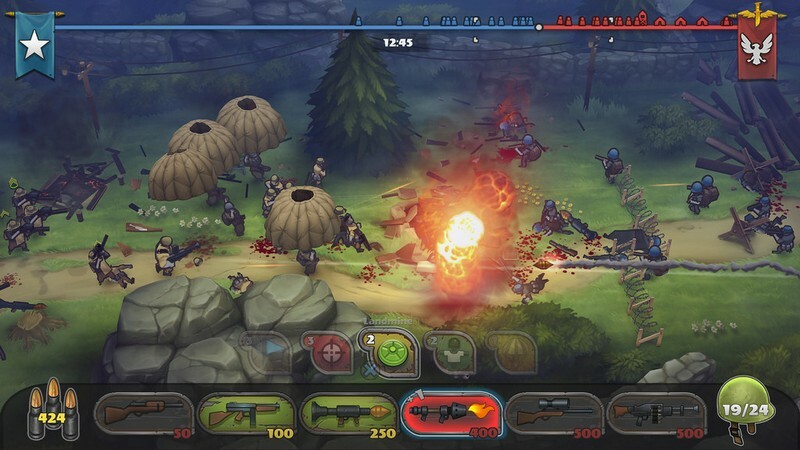 Battles in Guns Up! happen in real-time so your mind had better be as sharp as ever. 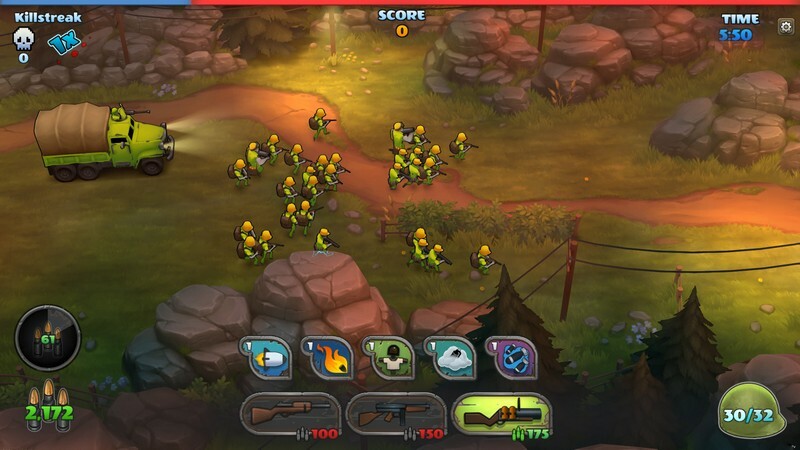 Soldiers: There are many different kinds of Soldiers for you to unlock and utilize on the battlefield. 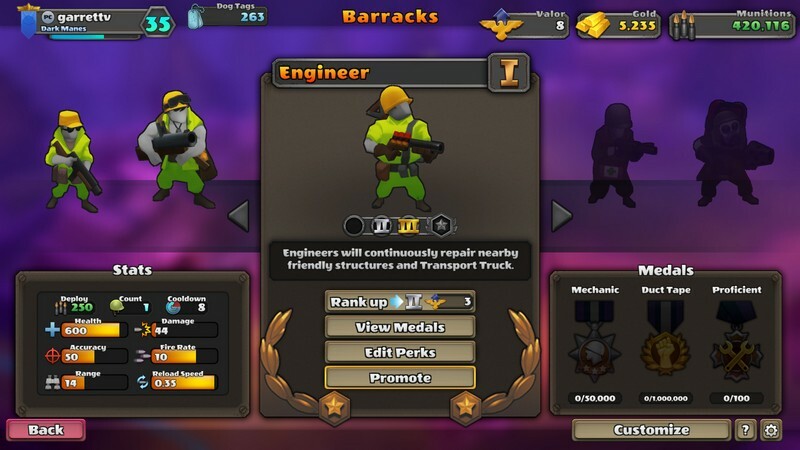 Upgrade them during battles to help them overtake your enemies and earn medals to permanently boost your Soldiers' stats. Replays: Re-watch your games after they've been completed to find what you did right, what you did wrong, and improve your future strategies!